Since 2001 and in several countries around the world, World Bath Day has been celebrated on 19 November to highlight the importance of basic sanitation for global health. It was officially recognized by the UN in 2013 and aims to alert the population to the fact that more than 2.4 billion people do not have access to a clean, safe and private bathroom. One billion people still defecate in the open air. This competition aims to stimulate the development and presentation of ideas and solutions that can be implemented based on the application of the principles of the Circular Economy, with a view to reducing consumption and water pollution. The application models should be supported in green and sustainable solutions for homes located in places where there is no sewage network or connection to the sanitation network is not technically and economically feasible. The acceptance by users of dry and / or low-flow toilets involves the development of a product with appealing design and competitive cost with conventional equipment available on the market. 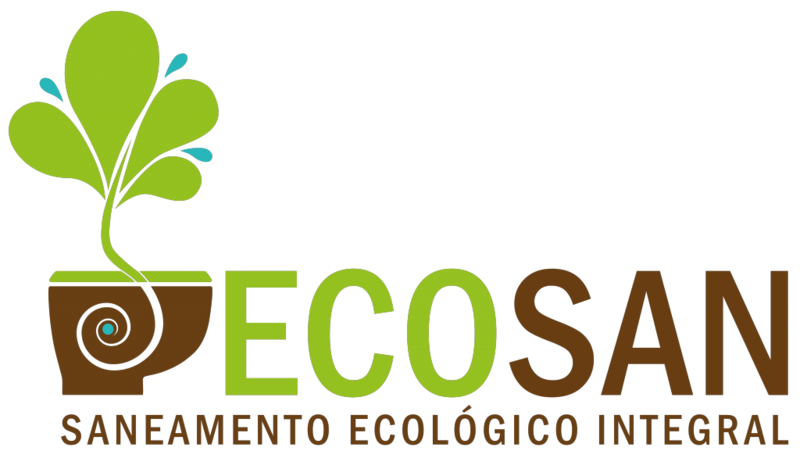 The contribution to sustainability inherent in the integrated ecological sanitation model advocated in the ECOSAN project is reinforced by the design of the product considering its whole life cycle, in order to reduce environmental impacts, promoting eco-efficiency through ecodesign. To participate you should read the REGULATION and accept the TERMS OF REFERENCE. An annuity as a member of the Sustainable Construction Portal.